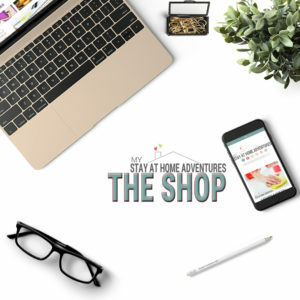 Let's learn about ideas for stay at home moms to make money that Does WORK! Can you make money from home? The answer to that question is yes, yes you can! Since becoming a stay at home mom, one of my future goals is to work from home and provide financially for my family without my family being affected by it. Here's the thing when I became a stay at home mom I developed some bad habits because I felt like my new role was not what I thought it was going to be. My transition from working mom to stay at home mom was not as smooth as I thought. My dream of becoming a stay at home mom was not as fulfilling as I thought. I wanted to be happy, I mean I loved spending time with my family, but something was missing. A few months after I became a stay at home mom I found a part-time job working as a habilitator for a special needs client. I worked 16 hours a week, and I truly loved every minute of it. I also decided to start a blog in hope to teach people how to take charge of their finances and start aiming for a debt-free life! 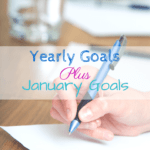 My goals with my blog was to help others and make a little money to spend since our budget was tight. I mean we were living with $20,000 less, and our adventure was to try to stay debt-free! One I decided to take my blog to the next level it was when I started seeing an income and with each month it kept growing. I did everything I could to feel like I was contributing to our family. Silly, I know but I wanted was looking for ways to make money and bring back the joy I was missing. Even though I was making some extra cash, I couldn’t find anything that made me good money and that I truly enjoyed. I wasn’t into multilevel marketing so that was out of the question but I knew would find something that will bring us some money. The problem with finding ideas for stay at home moms to make money is that, though many blogs about it, the details and getting the job can be quite hard to find. You can find many ways to make money online, but you can also make money from your own home as well. Selling, babysitting, etc. are great ways to make money, but more about that later. How much money you want to earn depends on the job and your background. How much time do you want to spend each week working? How much time do you want to spend away from your family? But before we continue let's talk about simple ways you can make money right now. If you have access to the internet, a PC or smartphone, you will be able to start making money and fast. Heck, you can make money while shopping! I do! Money earning apps are very popular, and for good reasons, they make you money. The way to earn money is very easy, and anyone can do it. Below you find a few of my favorite money apps I personally use. Of course, there are plenty out there that will make you money without getting a part-time job. Some people are scared of doing online surveys because if you are not careful, you can find scammers out there. But don't worry because you see, there are tons of legit online survey companies that compensate you for taking surveys and more. Ok, back to the finding the right work from home job for you. Just because you are working from home, doesn’t mean that you will be able to attend to your family needs every time. Some stay at home jobs require the home to be extremely quiet; for instance, if your job consists of telephone customer service. Speaking to someone and having a screaming child in the background is not good business practices, so many companies that DO offer work from home, make this a requirement for this reason. You have to make sure that you can complete the job without interruptions. This is why it is essential to learn the kind of work from home job you want for yourself. My family is important to me, I had written how what it was like when I was working, and because of life circumstances, it is important for me to be there for all my children. For that particular reason, blogging is a job that really interests me and works for me for now. I have even done some virtual assistant work for other people that have paid me good money too! You can find work babysitting from your home. You can also score big if you work evening and weekend. The more flexible you are, the better the money. It is because I specialize in children with special needs, I tend to favor babysitting them more. It's something I love to do; I love watching and spending time with them. For that reason, word of mouth is good. Of course, babysitting is not for everyone, and I don’t blame you. It might require some special permission from the county too. You might think this can’t lead up to a good income, but it can. Working retail, I met many who simply sold things online and make good money. Thinking outside of the box for a minute, a $1.25 bag of Doritos with a game code sold for $5 a bag online. Why? Because people were looking for codes for a game, I had no idea what it was about. I had customers who would buy this specially marked bags for this reason and make money off of it. Also, many of the stuff we sell in US stores are not sold overseas, and many Americans overseas will purchase items on eBay. You can sell anything online; from ink cartridges to old phones, there’s a market for anything. If you love creating things, open an Etsy account. If you want to sell unwanted stuff from your home, sell it online via Facebook or other social media. This one can be an entire another post on how to get started on blogging. Can you make money? Yes, but not overnight, and it takes time, and it's a lot of work. The resources of how to start a blog and how to make money from a blog are out there. Blogging is one of my favorite ways I make extra cash, and I truly love it. There are many ways you can make money from blogging, and we have free to low resources to help you get started here. 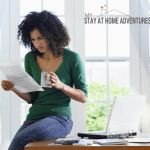 As a stay at home mom, the are options are endless on ideas of making money from home. Some money making ideas from home will require money out-front to purchase supplies. This is something to consider if selling merchandise is something you want to do. Also, remember to make sure you take this new home adventure serious. A work from home job requires the same responsibilities working outside of the home. Like any job, you have to work, and if you want the money to come, you work hard for it. How much money you want, again, depends on how much work you're willing to put into it. If you are looking for more stay at home job options, here are two posts dedicated to legitimate work from home jobs. This post contains a list of 40 stay at home job ideas. Some of these come with information and sample links. I admit that I have been a long time reader of this blog, and it is beneficial. It contains many helpful resources for moms out there, single or married! This post includes a very detailed oriented one with links as to where to get more information. You will find jobs from customer service, to web designer. 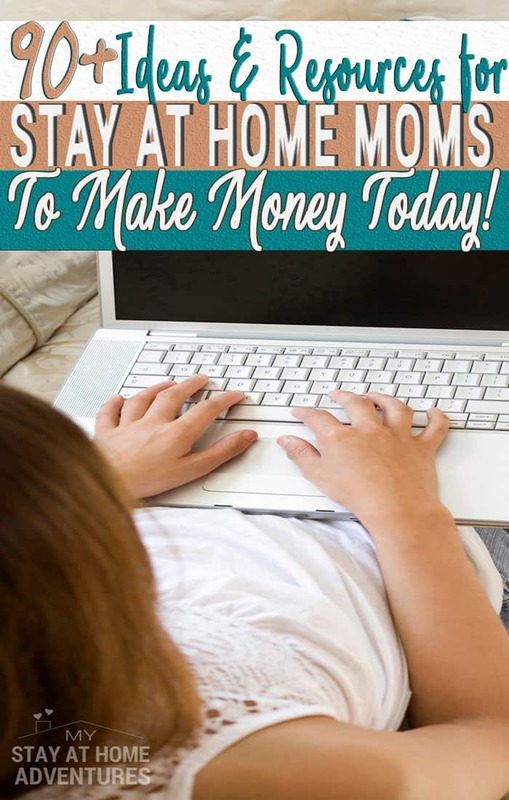 As you can see, there are tons of ideas for stay at home moms to make money from home. Some are simple starter jobs; others are more intense how you want to make money it is up to you. 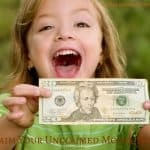 Find your joy from home, and if making extra money is that thing that will help then I hope that these ideas and resources to make money from home will be it! 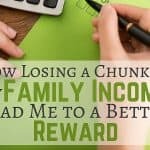 What other ideas for stay at home moms to make money do you have? Share it with us!